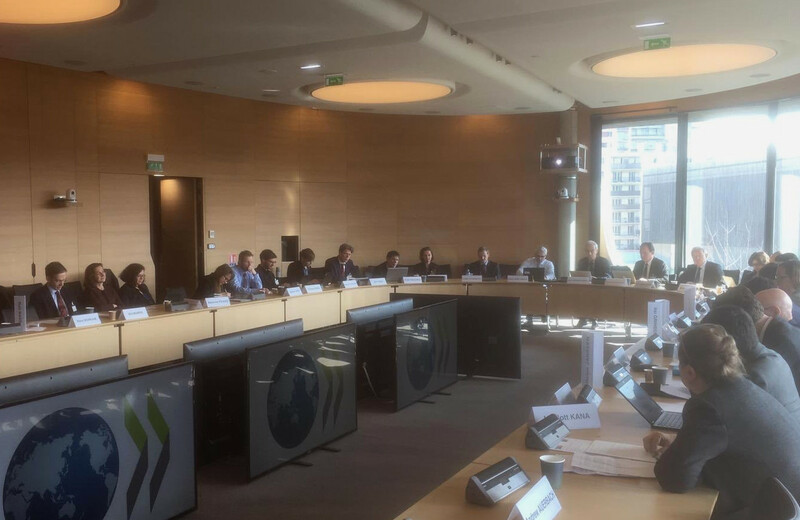 On 18-19 February 2019, the OECD in Paris hosted the seminar ‘Taxation Governance in Global Markets: Challenges, Risks and Opportunities’. Taxation remains a core national prerogative, but international capital flows and global value chains have only increased the visibility of current, and possibilities of future tax evasion and avoidance. Rolling leaks documenting aggressive practices of personal and corporate tax evasion and optimisation, combined with the global financial crisis, has prompted states to get serious about stepping up international coordination in taxation matters. 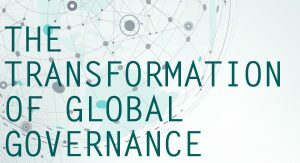 Great progress has been made in tackling base erosion and profit shifting measures; but it is the underlying philosophy of taxation itself that is being redefined in debates within the OECD in order to properly capture an increasingly globalised and digitalised economy. This seminar focused on examining the possible tools, avenues and institutions that can effectively tackle the imperative of global tax coordination. Read the take aways from the seminar.